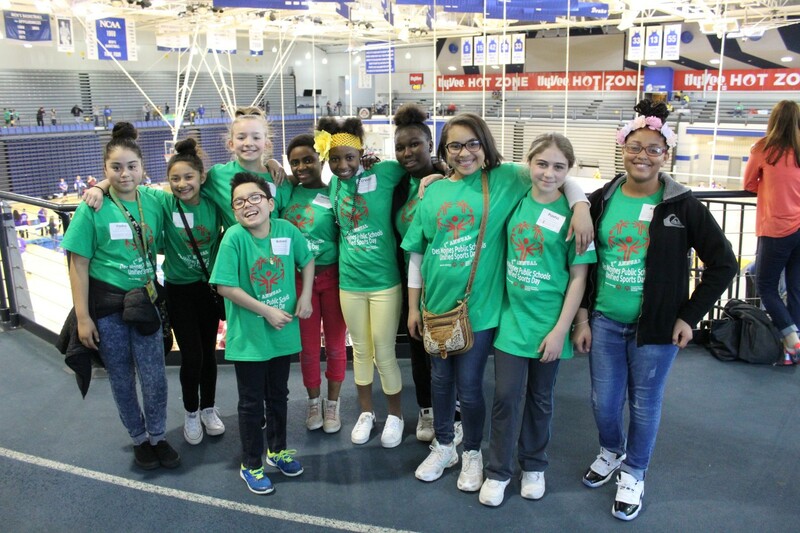 The Des Moines Public School District hosted its first-ever Unified Sports Day on April 19 at the Knapp Center on Drake University’s campus. The event is sponsored by Principal Financial Group, who also provided volunteers to make it possible. 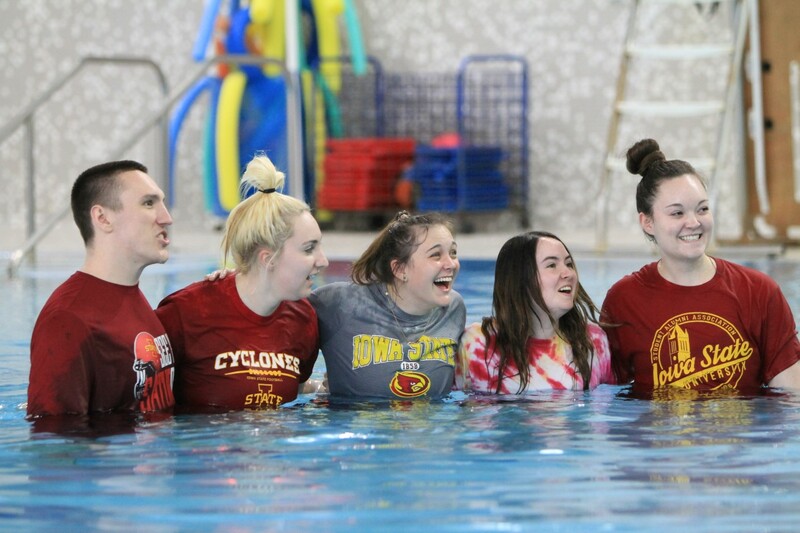 In December of 2017, all ten Des Moines Middle Schools became active Unified Champion Schools, meaning that in partnership with Special Olympics Iowa they committed to pursuing Unified Sports, Student Leadership and School-Wide Awareness of intellectual disabilities. Next year, the district will register a number of elementary schools as Unified Champion Schools as well. The goal of this initiative is to build upon and promote to students the concept of inclusion and acceptance across the school district. Unified sports days gives people with and without intellectual disabilities to join together to compete on the same team. 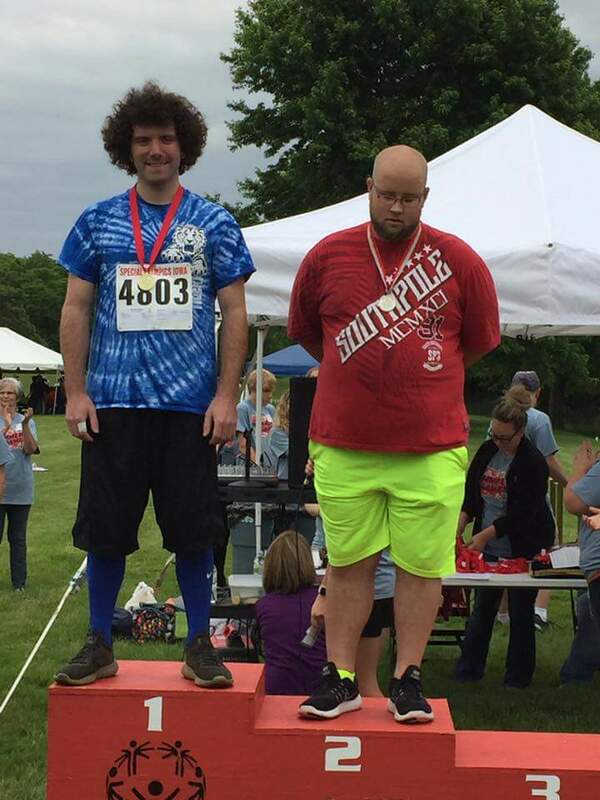 Twenty-six year old Brandon Baier of Atlantic, Iowa will be representing team Iowa at the 2018 Special Olympics USA Games in Seattle, Washington. The USA Games will take place July 1-6, 2018. Over 3,500 Special Olympics athletes from all 50 states and the District of Columbia, 1,000 coaches, 10,000 family members, 10,000 volunteers, and an estimated 50,000 spectators will be at the event. This is Brandon’s first year at the USA Games. He will be competing in track and field in the 100, the 4X100, shotput and javelot events. Brandon explained how he has been preparing for the USA Games by running every day and also practicing the specific events. Brandon will be accompanied by his mother Bernice Baier to the USA Games. 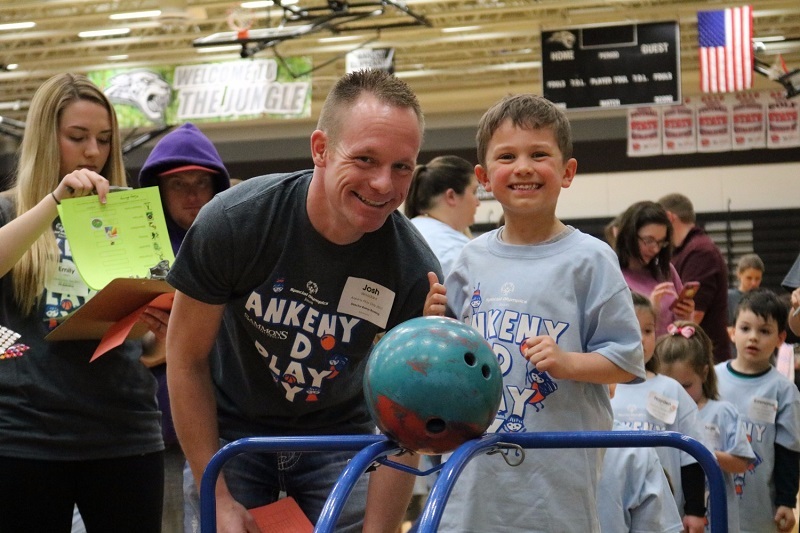 On April 12 Sammons Financial Group will help host the 4th annual Young Athletes Play Day at Ankeny Centennial High School in Ankeny. Young Athletes Play Days are designed to provide activities and socialization opportunities for children with and without intellectual disabilities between the ages of two and seven. Play Days give children who are too young to participate in formal Special Olympics events an opportunity to compete and engage in Olympic activities. It is an event that helps promote inclusion and acceptance at a young age. Sammons Financial Group has been a Statewide Partner with Special Olympics Iowa (SOIA) for 10 years. This year, 50 volunteers from Sammons are scheduled to help out at the event. They do everything from helping put lunches together to handing out awards to participants. The Des Moines Public School District will host its first-ever Unified Sports Day on April 19 at the Knapp Center on Drake University’s campus. The goal of this initiative is to build upon and promote to students the concept of inclusion and acceptance across the school district. There is still time to sign-up to volunteer at the event. Sign-up online today to get involved! 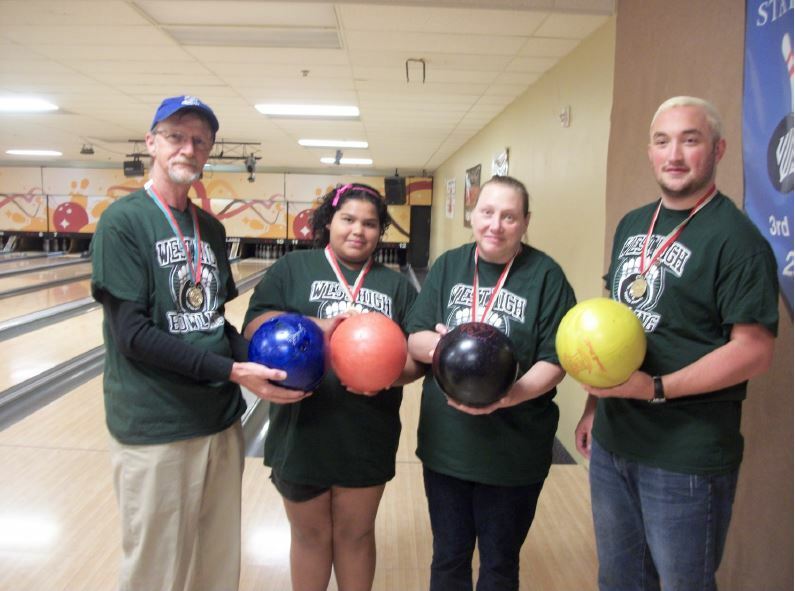 A Unified Bowling team from Sioux City West Middle School will be representing Iowa in the USA Special Olympic Games held in Seattle, Washington July 1-6. The team is made up of four players: Ron Schmidt, Estrella Tejeda, Ann Newton and JJ Reeg-Beckner. 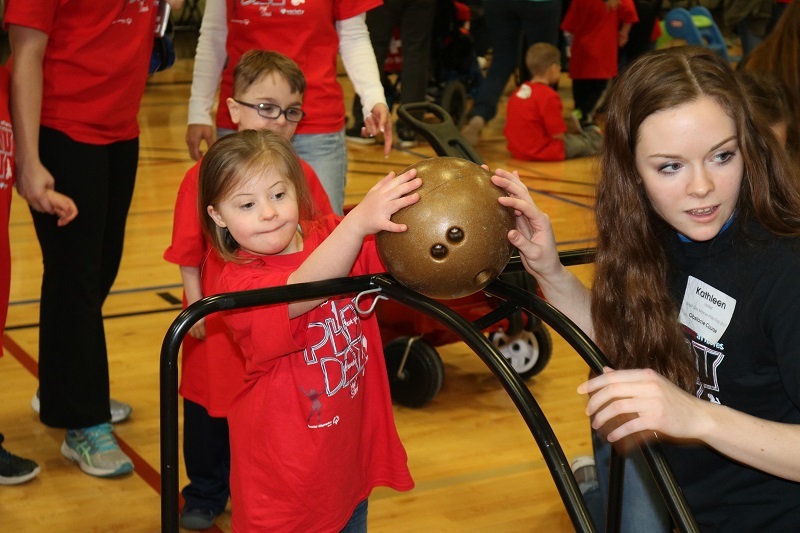 Although Bowling does not belong to the Olympic sports, it is among the most popular sports in Special Olympics. It is a particularly beneficial sport to people with intellectual disabilities, regardless of their age or sports abilities, since it ensures physical exercise and at the same time participation and social integration. The team is extremely excited for this once in a lifetime opportunity. They will be the only bowling team representing Iowa at USA Games, and it will be the first year these athletes have been on a team together. Loras College’s Student-Athletic Advisory Committee has received the NCAA Division III Special Olympics Spotlight Poll. 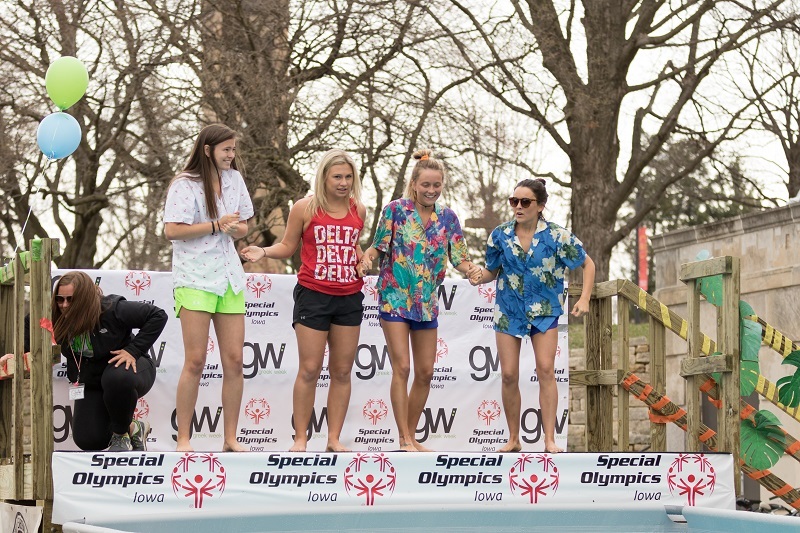 The poll’s purpose is to, “enhance the lives of Division III student-athletes and Special Olympics athletes through a mutual learning experience; provide a platform for recognition of Special Olympics athletes and Division III student-athletes within their communities; and raise awareness of Special Olympics, its programs and services,” says the NCAA partnership website. Ron Lane is a Conservation Officer for the Iowa Department of Natural Resources. The Cedar Rapids native has been involved with the Law Enforcement Torch Run (LETR) since 2000. He got his Torch Run start when he first joined the department and found out it was an event they always participated in. When he heard about it he jumped at the opportunity and has been involved ever since. 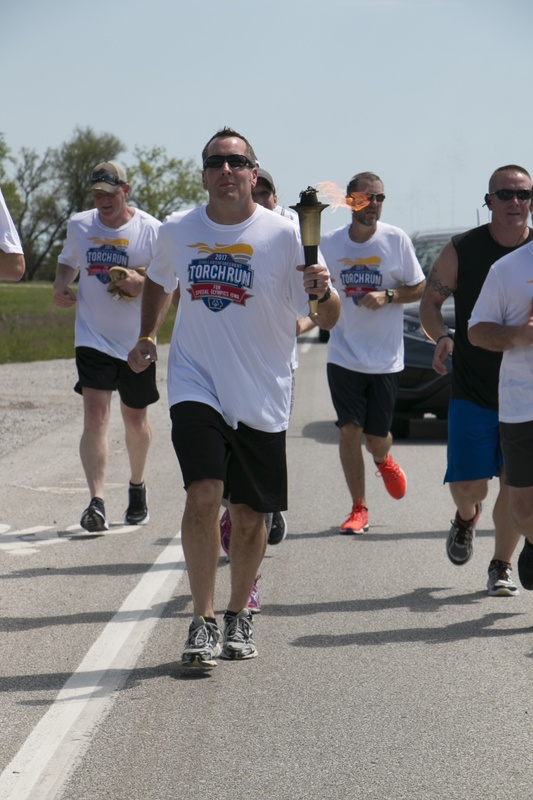 The Torch Run is an event each year in which law enforcement officers carry the Special Olympics Flame of Hope along planned routes, covering all corners of the state. For the Final Leg, officers run and bike the torch from Des Moines to Ames, converging on Hilton Coliseum. The Torch is passed to a Special Olympics Iowa athlete who lights the Olympic Flame at the Opening Ceremonies of the Special Olympics Iowa Summer Games. Officers around the state collect donations for the opportunity to run or bike in the Final Leg.